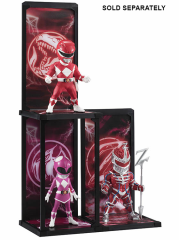 With the TAMASHII BUDDIES brand, TAMASHII NATIONS's extensive character modeling know-how is completely concentrated into 9cm figures with dynamic interchangeable backgrounds and stackable frames. 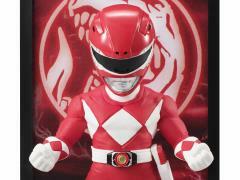 Joining the line-up next is a nostalgic blast from the past with Mighty Morphin Power Rangers! 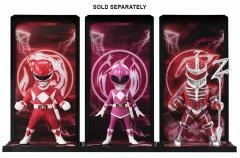 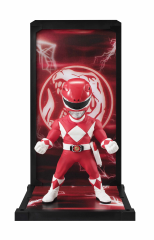 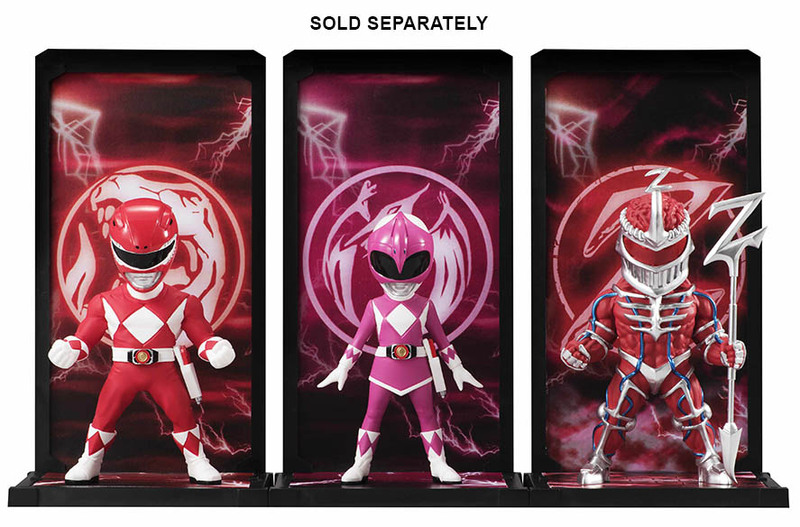 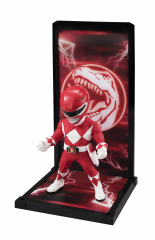 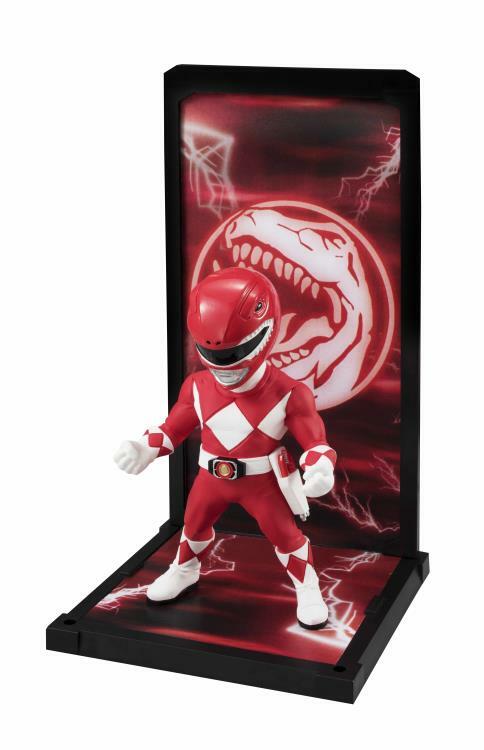 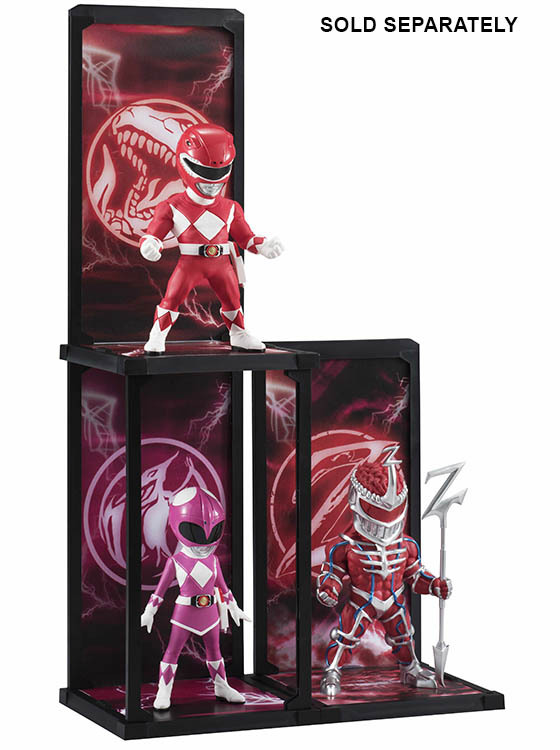 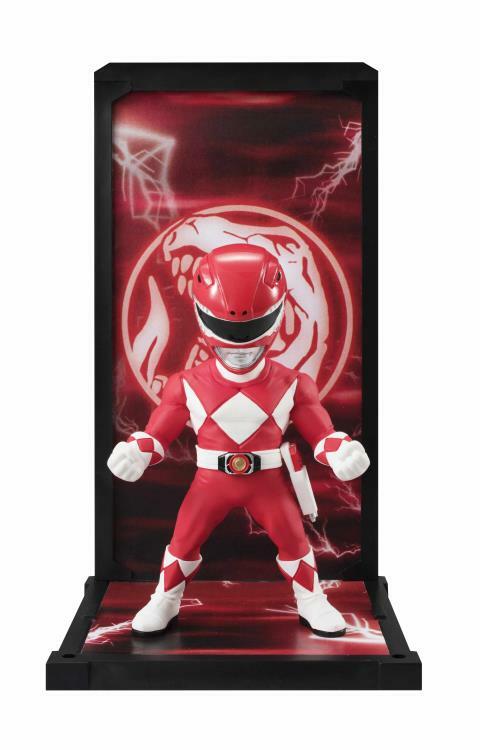 Be sure to grab one of everybody's favorite leader, the Red Ranger.